For most people one of the requirements for a beach to be considered paradisiacal is that it should have fine, white sand. The whiter and finer the sand, the more paradisiacal it is considered to be. It could be said that the consummate beach would be the Hyams in Australia, which received the Record Guinness for being the whitest beach in the world. It’s true that the feeling of walking barefoot and laying on one of these kinds of beaches is always extremely pleasant, above all for those who are only there for one day and who are then lucky enough to go home for a shower. 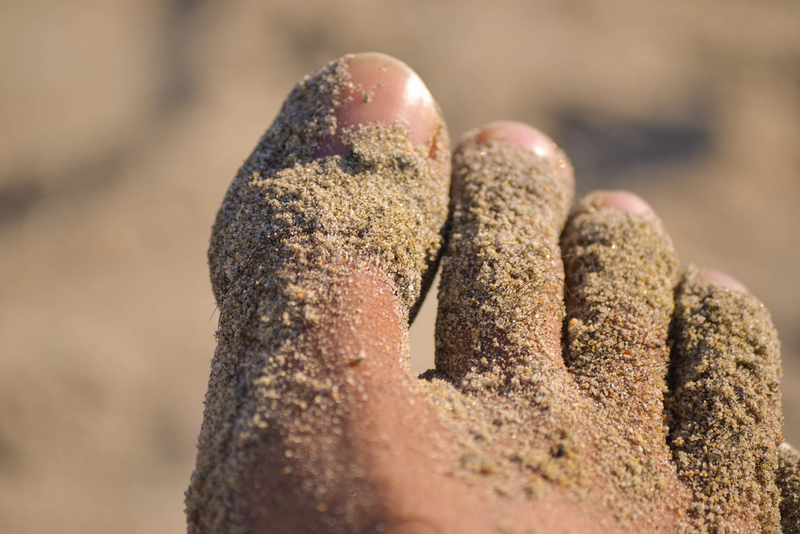 However, it should be understood that, for castaways, this type of sand can become an authentic nightmare because the finer it is the stickier it will be and just the slightest contact with this sand means it will be sticking to you for hours. When having breakfast, lunch, dinner and supper in this type of surroundings one inevitably ends up eating and drinking sand. For anyone who sleeps surrounded by it they will unavoidably suffer the uncomfortable feeling of having grains of sand in every part of their bodies and swimsuits especially after a swim in the sea. After this experience a castaway also finishes up unconsciously taking kilos of the sand home to his country, safely hidden in different parts of the backpack. 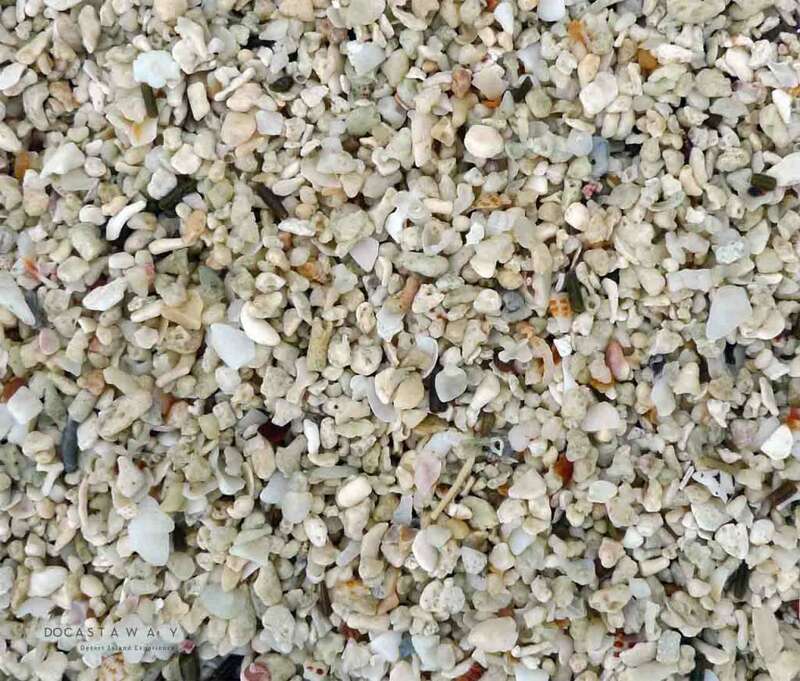 These tiny grains of sand don’t only stick to the body but also to tools or any objects that are being used, be it a machete, a coconut, an improvised glass, a fish just cooked, and so on. Well at least this has always been my experience, although I don’t prove the rule as I am quite an impulsive person, and above all somewhat careless when moving about. Many of the desert islands that we offer have very fine sand and lots of our castaways have had to invest a great deal of their time in getting rid of it, cleaning themselves with each step they take. This is obviously very tedious and means extra work on top of that they already have which is, of course, ‘surviving’ on a desert island. For those people who face the more adventurous castaway experiences I, personally, recommend desert islands with thick and coarse-grained sand. 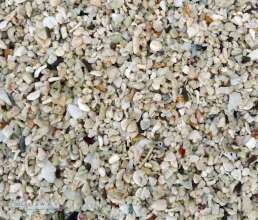 My favourite kind is that which is made up of tiny particles of white shell (the above photo) which, of course, are free of parrot fish excrements. Now tell me. 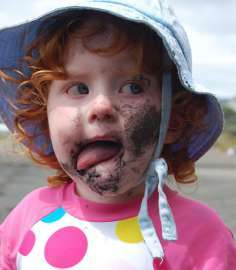 Have you eaten much sand over the years? Have you been stopped in the airports for carrying most of the beach in your bag? You can write your experiences in the space below.